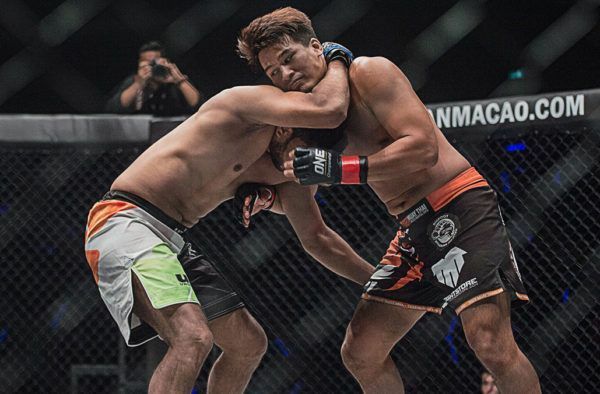 Bangkok bruiser Shannon “OneShin” Wiratchai never backs down. 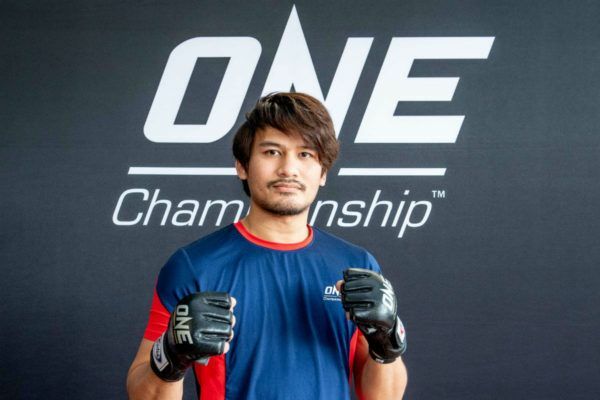 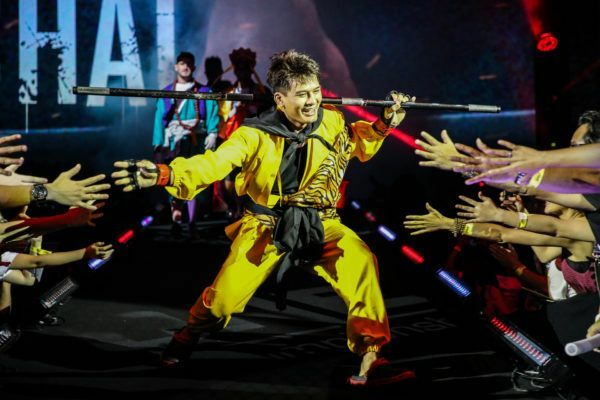 "OneShin" has been a human highlight reel in ONE Championship, and he wants to add to it in front of his countrymen in Thailand. 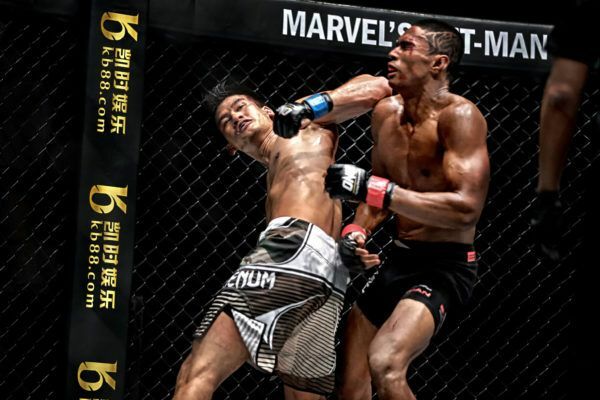 "OneShin" has been a part of some epic bouts in the ONE cage - here are three of his best rounds of action from his time in The Home Of Martial Arts.